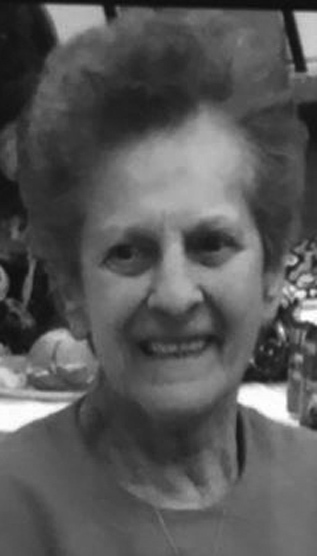 Shirley Stover Winkleman, 84, of 361 Susquehanna Avenue, Lock Haven, passed away Tuesday, April 9, 2019 at the Haven Skilled Rehabilitation and Nursing in Lock Haven. She was born on March 8, 1935 in Lock Haven to Milton H. and Sarah L. Tressler Stover. Survivors include one son, James M. (Beth) Berfield of Lock Haven; a stepson, William W. Winkleman, Jr of Renovo; two daughters; Debra (Kim) Savrock of Lock Haven, Dianne (Harry) Hardt of Baldwinsville, N.Y.; one sister-in-law, Carol Stover of Lock Haven, and her grandchildren and great grandchildren. In addition to her parents and late husband, William W. Winkleman Sr., Shirley was preceded in death by a brother; Milton F. Stover, and her sister Carol Smith.